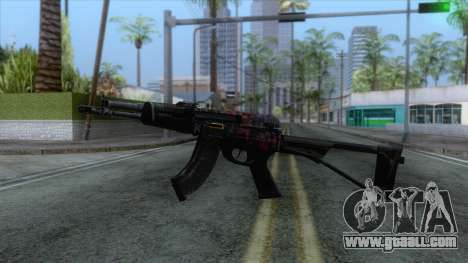 Modification Counter-Strike Online 2 AEK-971 v3 for GTA San Andreas. Defeat any enemy using is a great weapon against him! 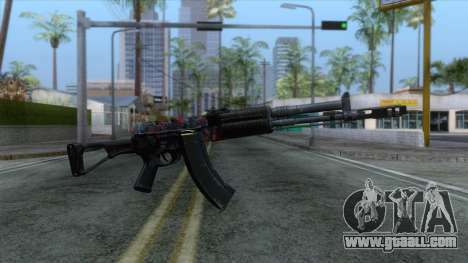 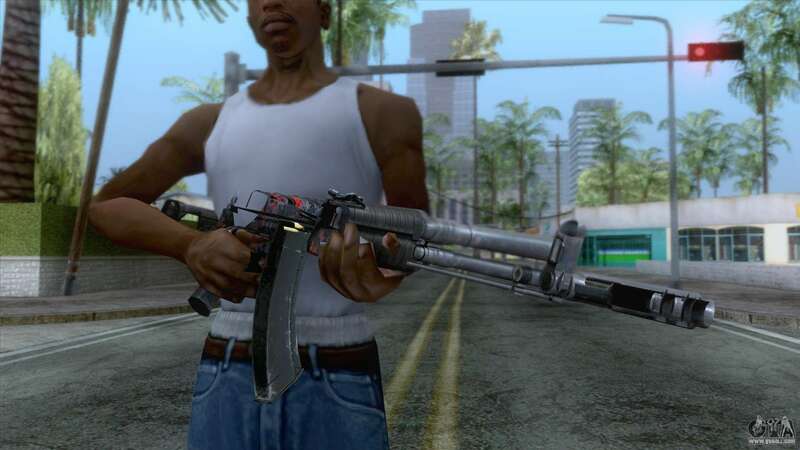 Free download mod Counter-Strike Online 2 AEK-971 v3 for GTA San Andreas the links below. The mod has an automatic installer.